Tomorrow is World Down Syndrome Day. A day close to my heart. A day I wish didn't need to be. If people born with Down syndrome, were actively accepted in mainstream schools and out in society, then there would be no need for this day, which aims to create awareness of the awesome lives people with Down syndrome live. So many people hold archaic views of what a person with Down syndrome looks like, what their intelligence is, what they are able to do or not do, and the way they should live. 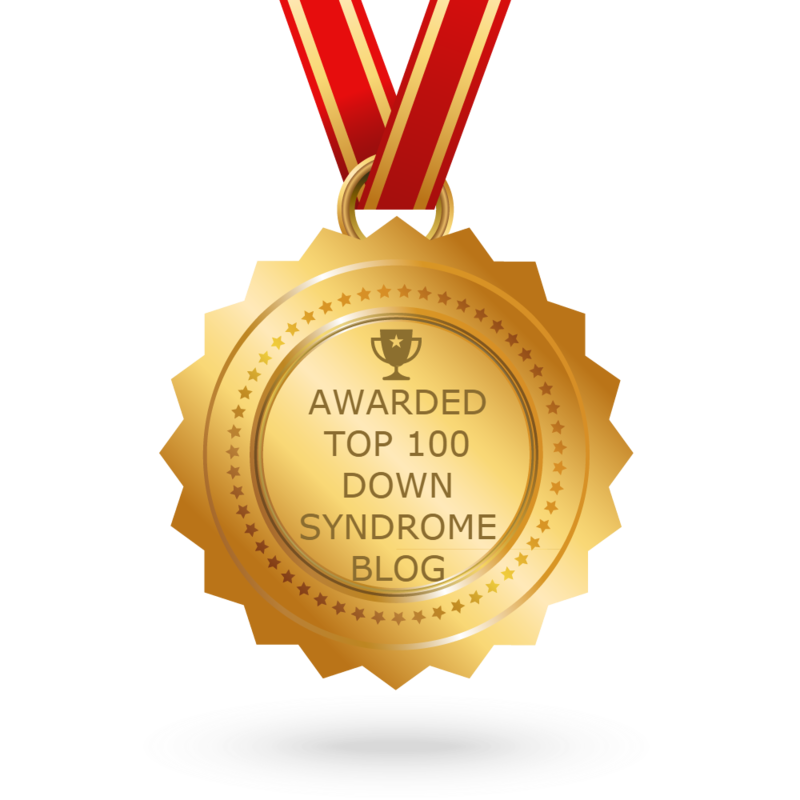 Even though people with Down syndrome, with the help of advocates, are now being seen doing ordinary things and living ordinary independent lives, preconceived and prejudicial attitudes still prevail. 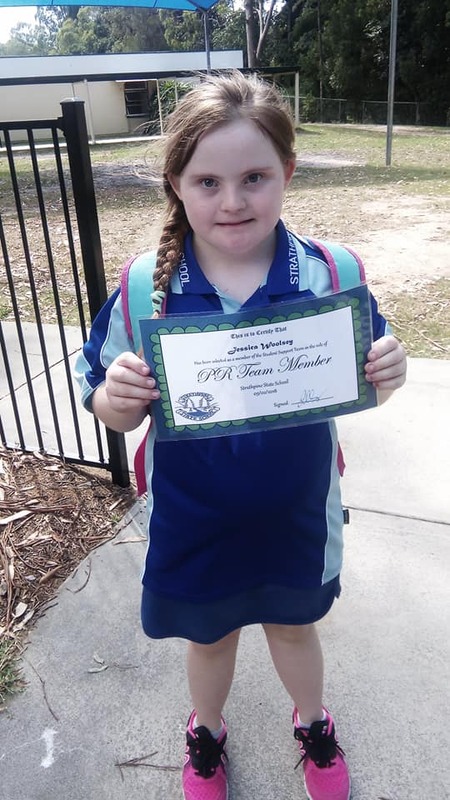 My daughter Jessica has opened many adults' eyes to what is possible and I have seen a change in their perceptions of what the label Down syndrome means. What bothers me at the moment is the attitude of some other children towards Jessica. In the school playground they don't see her uniqueness as something to be embraced. They see her as 'different' and maybe even 'weird'. I so wish I could change the lenses of these children and make them see Jessica as the rounded child she is. Yes, there is no doubting that she has an intellectual impairment, but she is kind-hearted and wears her heart on her sleeve; and she has feelings and passions. Jessica is so incredibly imaginative and loves music and drama. When she sings, it is not 'funny', it is the joy she feels and is expressing. My daughter has goals for her life like they do. And guess what? They are the same goals. I am thankful to the children who do take the time to say hi to her, play with her, help her, and accept her individuality. These children will be more caring and empathetic adults who are aware of other adults with disabilities. This year Jessica was selected to be on the school's public relations team. She proved herself good enough to be a leader. There will be more moments to come this year, where she will again prove herself as equal to her peers. Hopefully this continual demonstration, will show the other children in her year level that she is like them in more ways than she is different. And as I do daily, I as her mother will continue to show her she is loved and valued and perfect just the way she is. I will also continue to challenge society's attitudes, one person at a time.